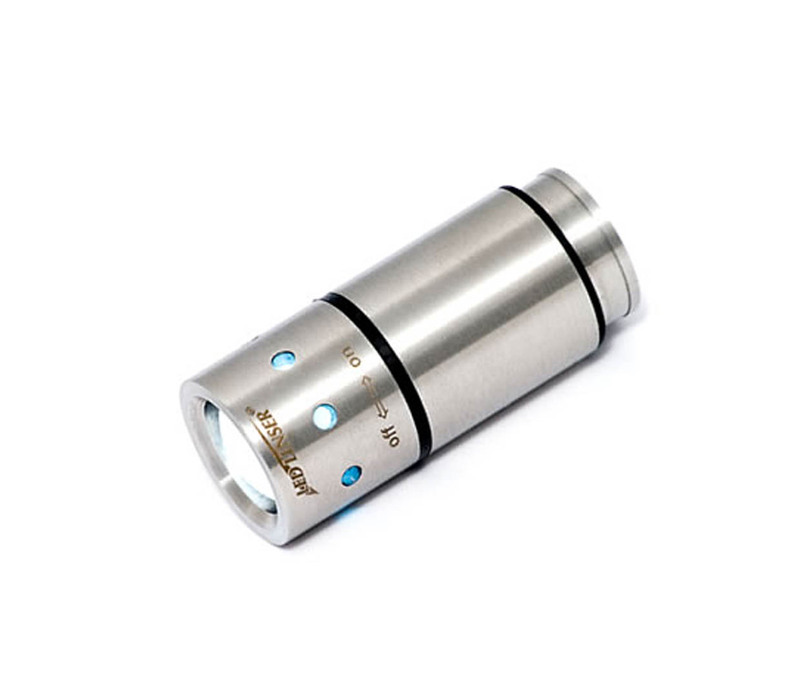 The diving torch with an outstanding range and an innovative magnetic switch. 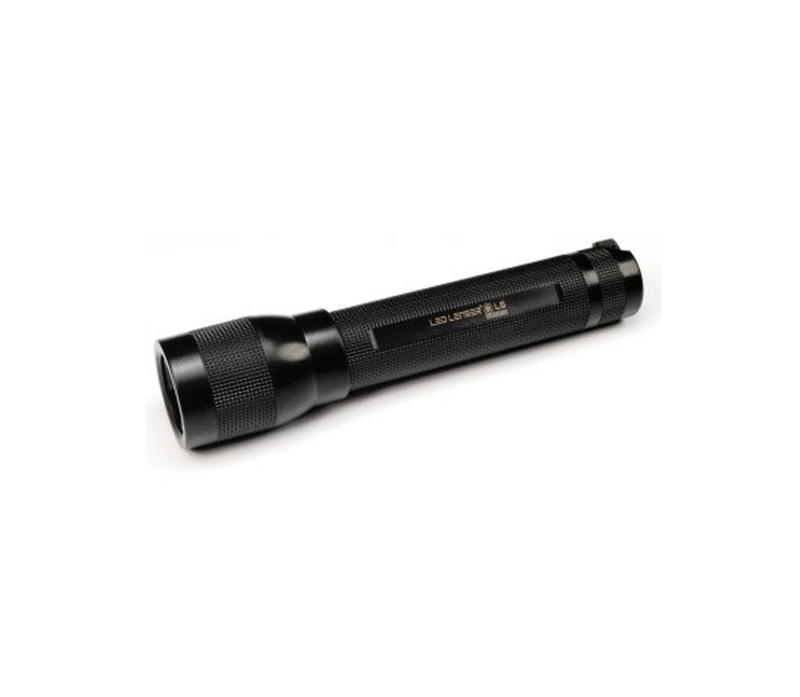 Made from a high-grade stainless steel head and shock resistant, shatterproof barrel. 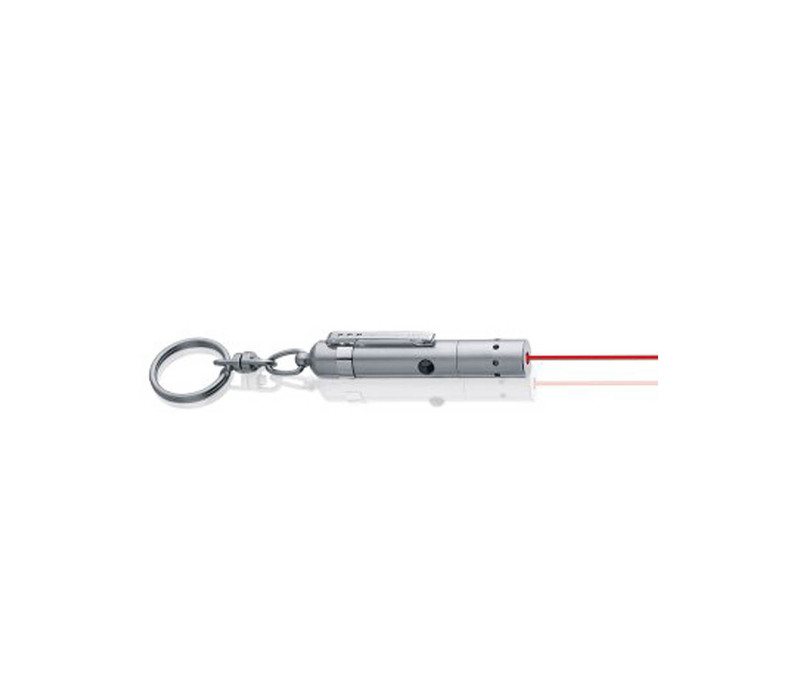 Out of the water the D14 delivers a stunning beam distance of 180m. 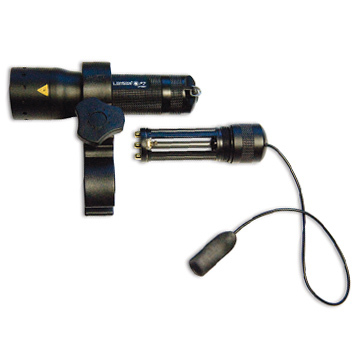 Divers will appreciate the magnetic switch designed to work just as well with or without gloves. 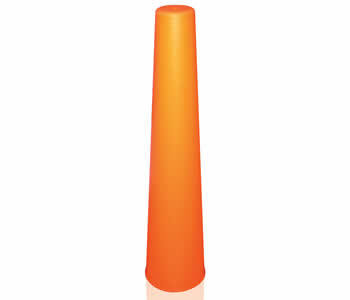 A signal cone is also available as a separate accessory. 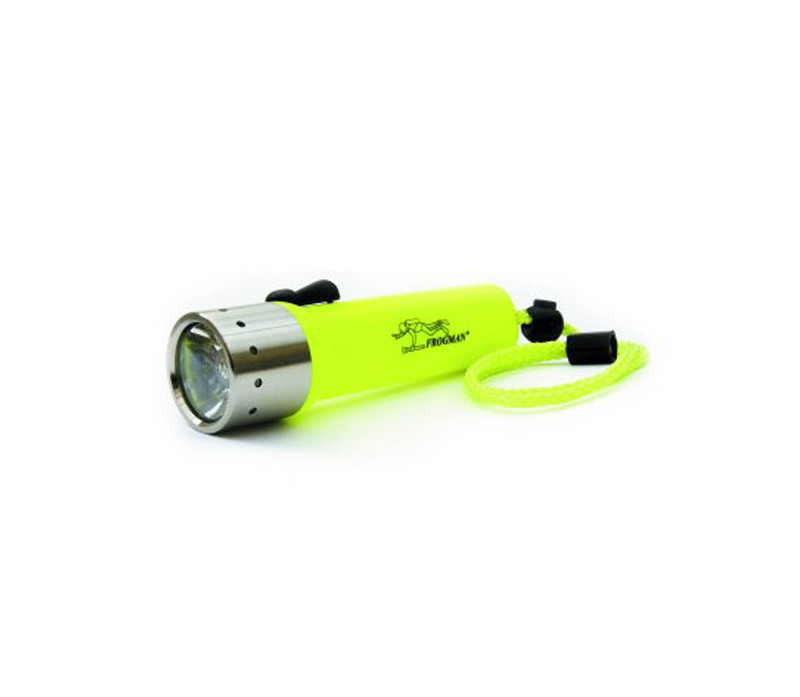 The LED Lenser D14 is suitable for dives down to 60m / 7 bar.